Hi there! Thank you for your note. I can’t wait to read about your ideas. You should hear back from me in the next couple of days. 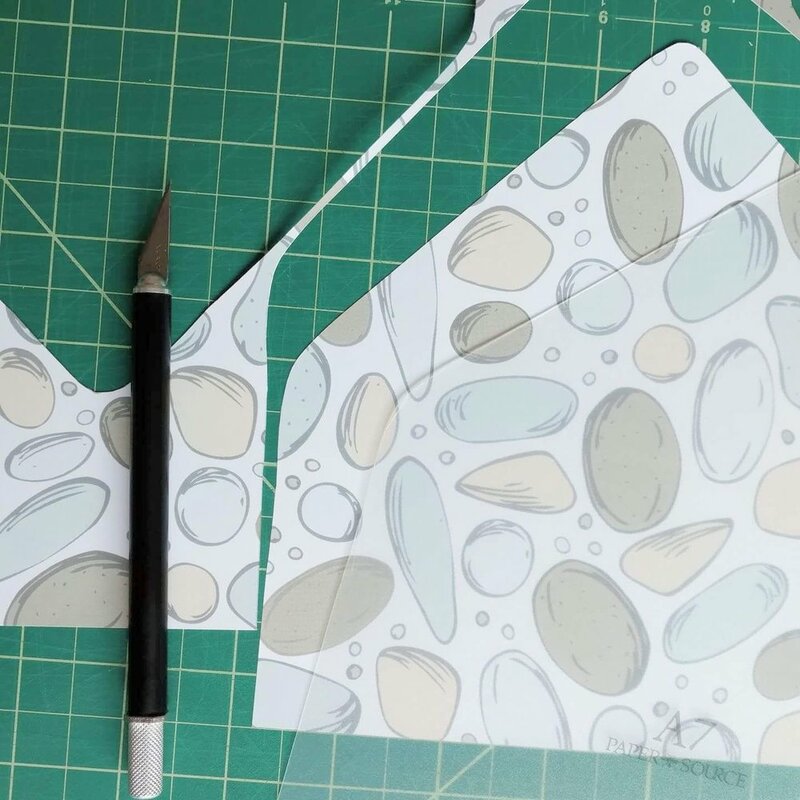 Skipping Stones suite envelope liner, exclusively part of the Meekly Yours wedding collection.